Big dealmakers such as Anbang and Wanda might have to hold a yard sale. HNA is still keen on ousted White House adviser Anthony Scaramucci’s firm SkyBridge, but it too may need to cut back. Bargain-hunters will benefit from any Chinese selling spree. China's banking regulator has ordered lenders to assess their exposure to offshore acquisitions by some companies that have been on an overseas buying spree, including Fosun, HNA Group, Anbang Insurance, and Dalian Wanda, Reuters reported in June, citing people familiar with the matter. 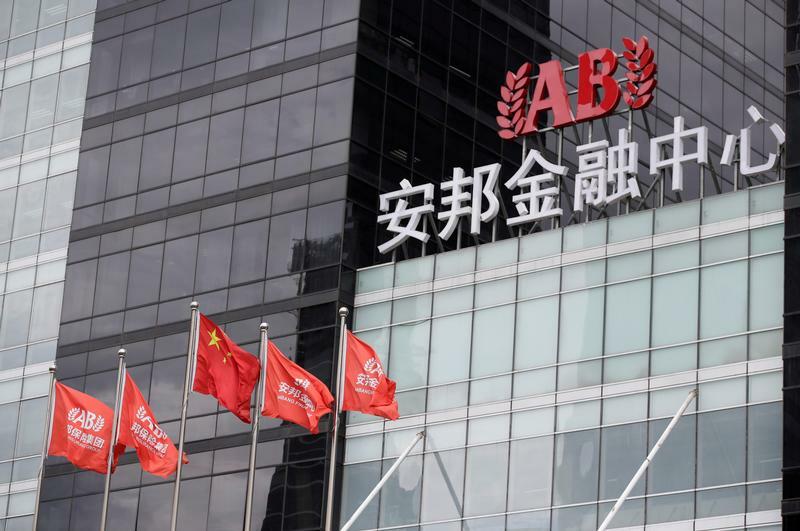 China has asked Anbang Insurance Group to sell its overseas assets, Bloomberg reported on July 31, citing people familiar with the matter. The government also asked Anbang to bring the proceeds back to China, the newswire added. Anbang told the South China Morning Post it had not received such an order. In a statement, Anbang said it had no current plans to sell overseas assets. "The company has ample cash and sufficient solvency," it said. Chinese regulators have ordered banks to hold back on loans to Dalian Wanda Group, the property and entertainment company, Reuters reported on July 17. According to an internal bank document seen by Reuters, Wanda will not be allowed to inject cash from its onshore businesses to help any offshore subsidiaries that struggle, and banks should not provide support for Wanda to sell assets to Chinese buyers. A spokesman for HNA Group's U.S. subsidiary said that the company still intends to buy a majority stake in New York-based hedge-fund investment firm SkyBridge, after SkyBridge founder Anthony Scaramucci was fired as White House communications director.